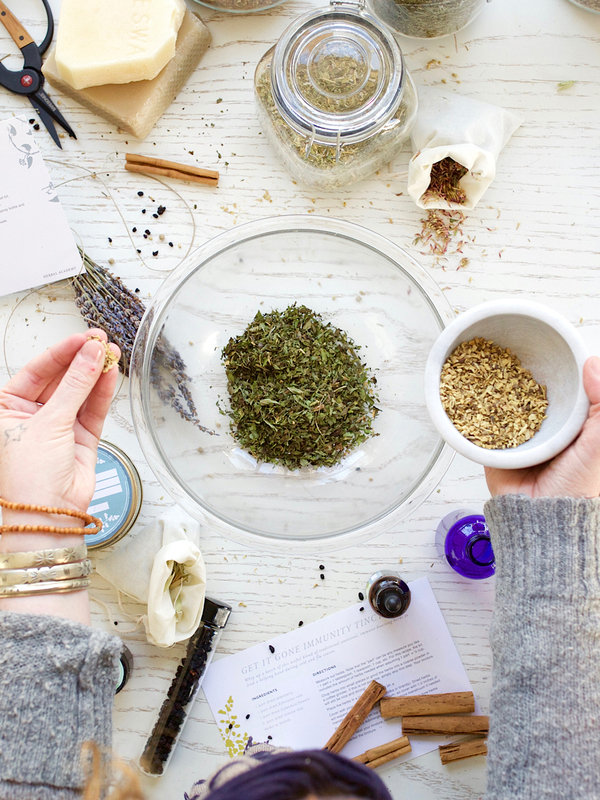 This set includes 25 enticing herbal recipes selected by Herbal Academy educators to give you some valuable experience making herbal preparations. 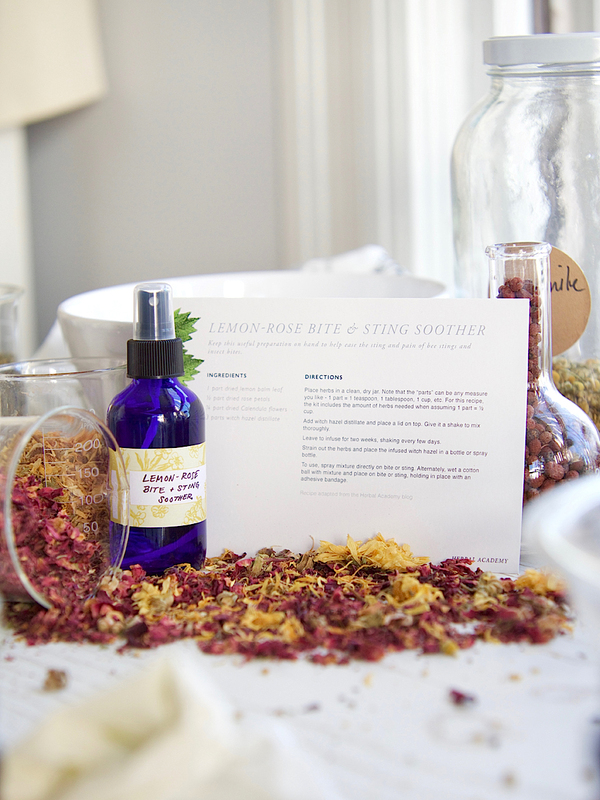 The set covers a variety of herbal recipes including tinctures, salves, bath blends, teas, sprays, a bitters recipe, and tasty items such as herbal chocolate truffles and nourishing herbal broths. 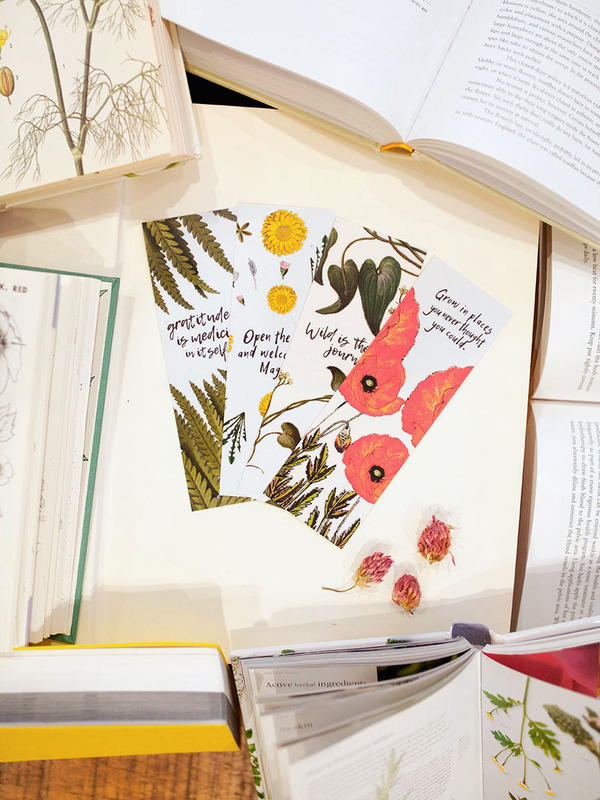 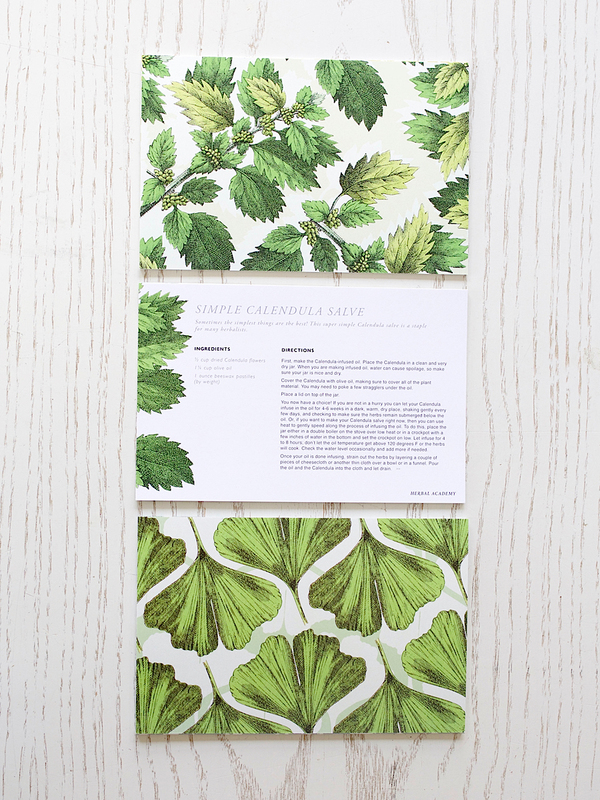 The cards are thoughtfully designed with ingredients and easy-to-follow directions accented with beautiful full color botanical illustrations. 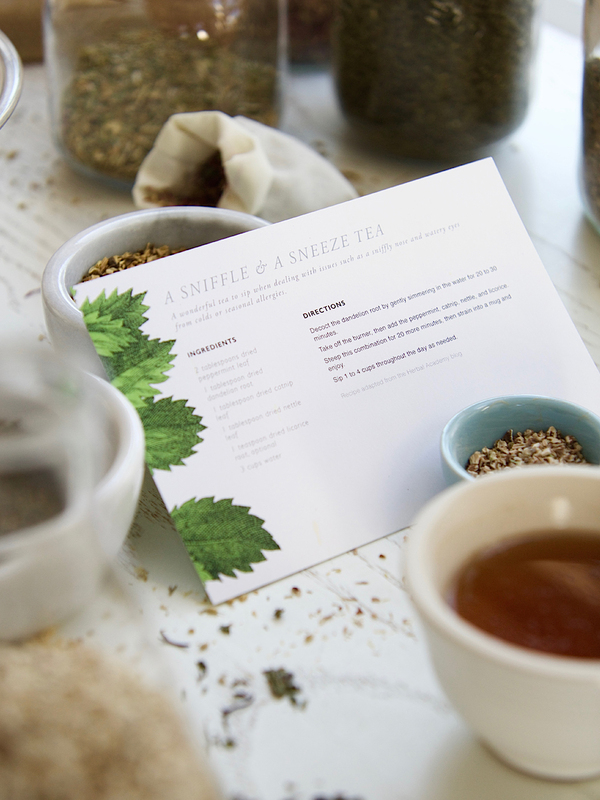 The Herbal Recipe Cards are printed on extra large 8 x 5.25 inch heavy card stock to keep them pristine batch after batch! 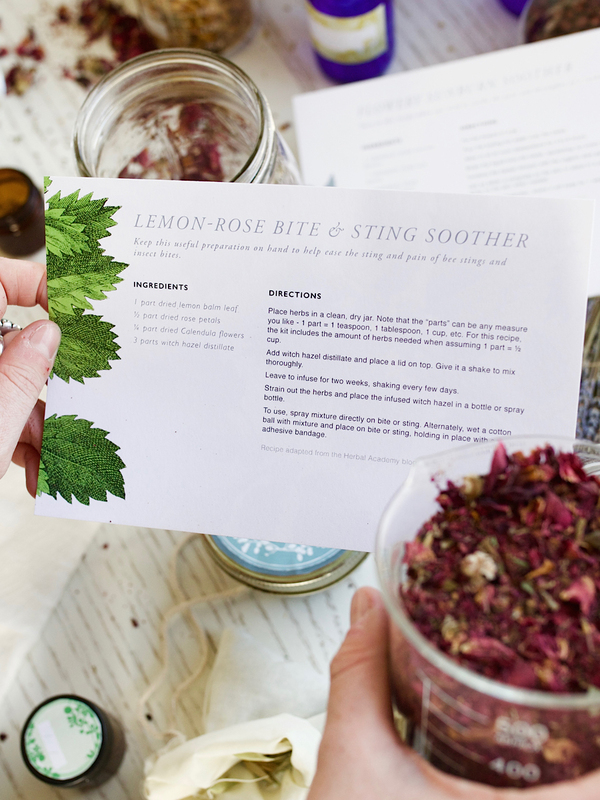 These recipes are equally useful for students of the Introductory and Intermediate Herbal Courses, more advanced students in search of some inspiration, or the complete novice who would like to gain some hands-on experience with herbs. 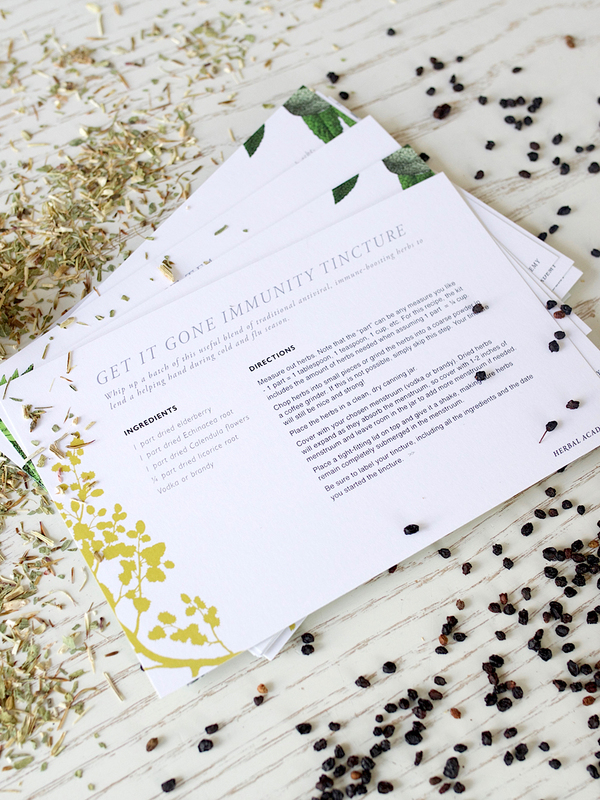 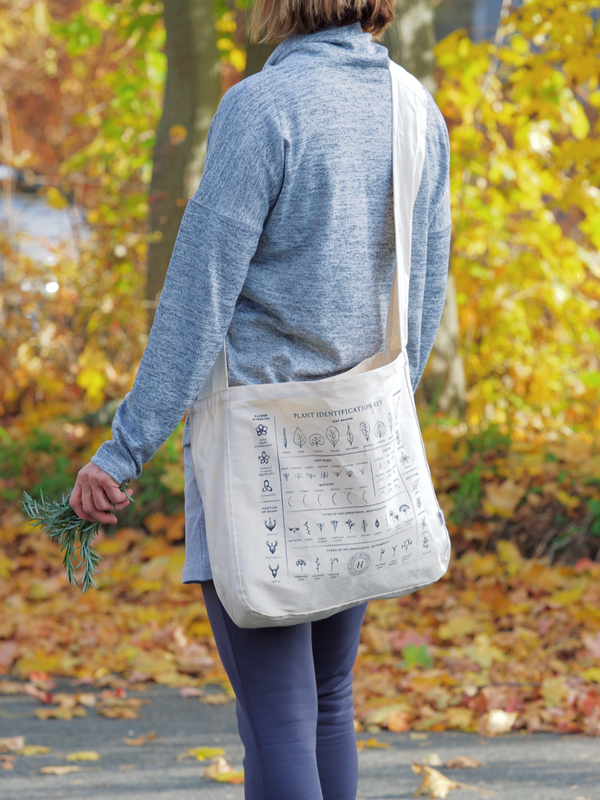 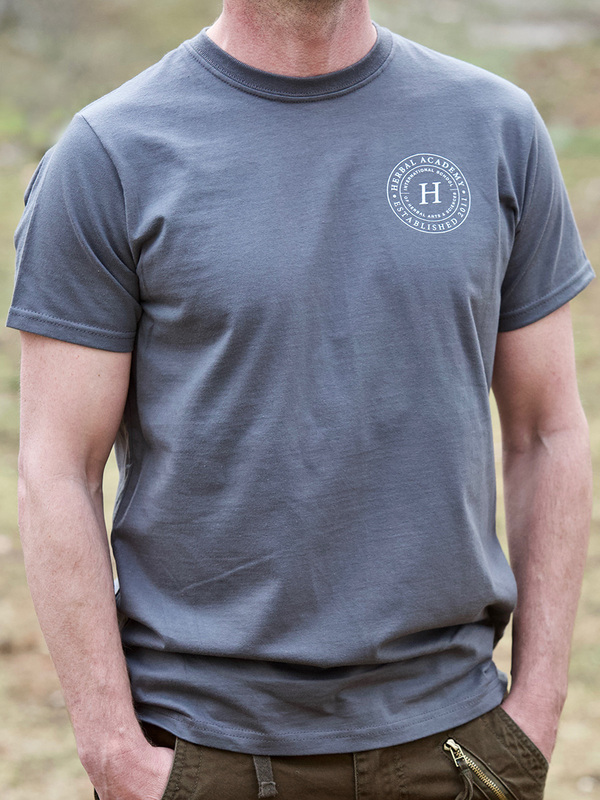 Supplement your herbal studies or give as a gift to the aspiring herbalist in your life!